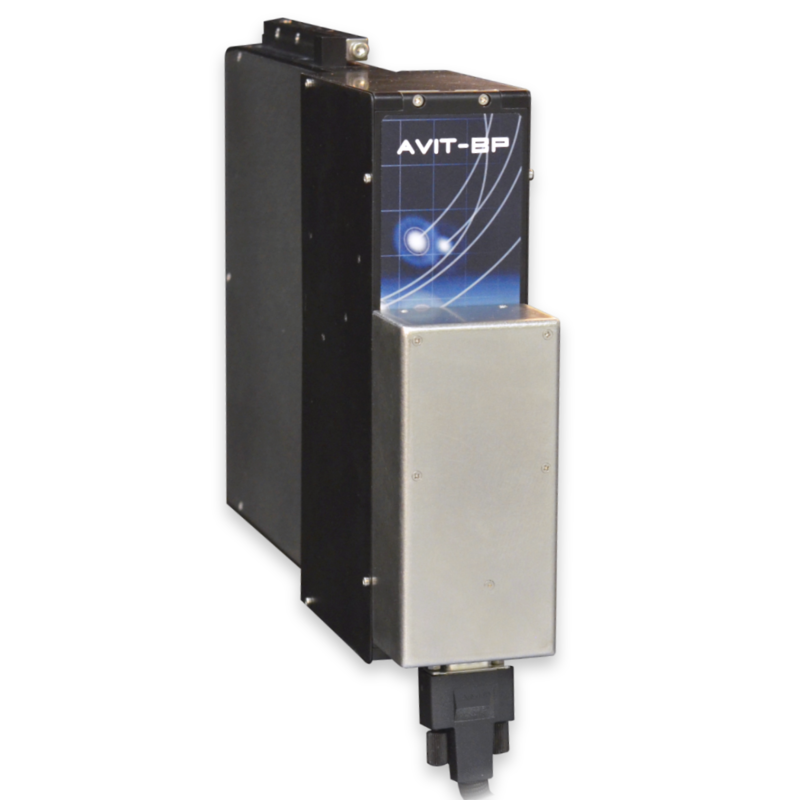 AVIT-2020 is a fully automated system that removes human subjectivity from the entire inspect-clean cycle. With integrated cleaning and fast, robotic mechanics, operators simply press the process button, allowing them to complete a week’s worth of inspections in just a couple of hours with almost zero active operation. 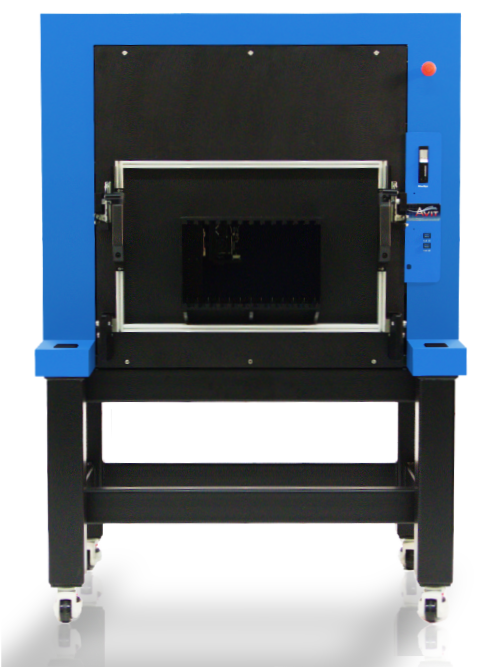 The innovative engineering team at FiberQA can customize a fixture with any configuration of connectors based on your company's specific need that will fit in place over the large 20"x20" inspection window. 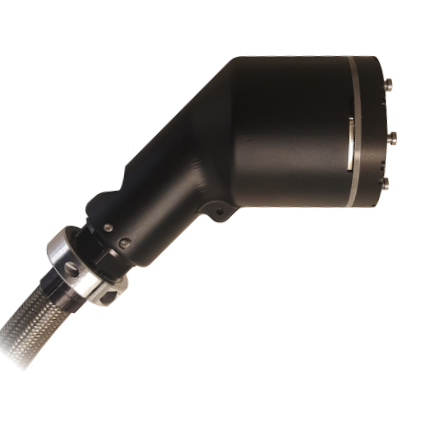 AVIT-2020 is the best option for inspecting and cleaning high volumes of MT, MPO, MIL-circular, and other connectors. Large OEM cable manufacturers have seen returned parts go from high all the way to ZERO with the adoption of automated AVIT systems in their facilities. The data and corresponding images are archived to maintain accurate records. Test results for each part can be printed in a customizable report for verifiable Quality Assurance. 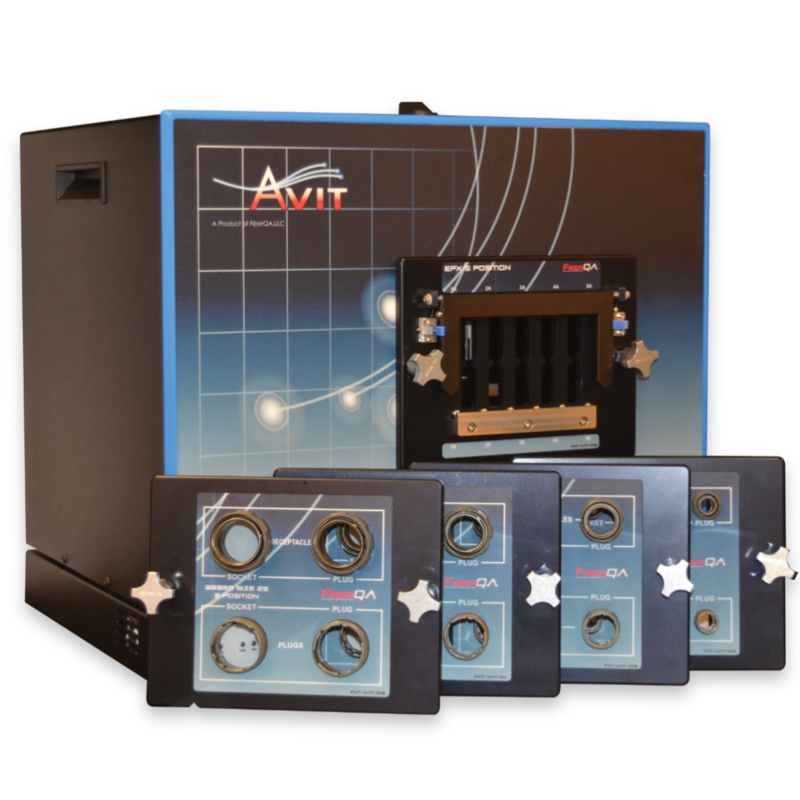 AVIT is an acronym that stands for Automated Visual Inspection Tool…the name stuck! How many ferrules can be inspected using an AVIT-2020? We can develop a custom fixture for your needs, but we have cards that can fit 54+ ferrules. We can fit many more ferrules because of the large 20”x 20” inspection window. If a ferrule fails, do I have to remove it to clean it? No, the cleaning process is fully integrated into the system, using our disposable FastCLEAN cartridges. Our systems limit damage caused by frequent part handling by doing this. Do I have to initiate and stop the cleaning process myself? How do I determine this? 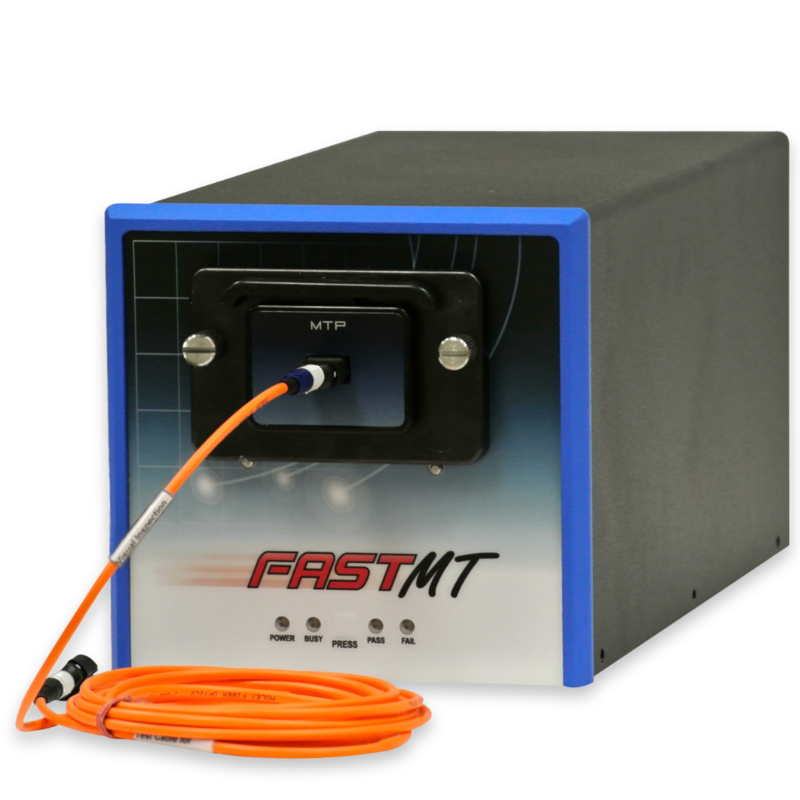 The FastCLEAN is cartridge is fully automated and uses a pre-determined amount of length that moves over the fiber end face. What if the ferrule fails again after it has already been cleaned? Some defects are stubborn contaminants; others are permanent pits, chips, cracks, or scratches, which will not be eliminated by simply cleaning. You are able to set the number of inspect/clean cycles before it is deemed an ultimate fail and requires re-polishing.